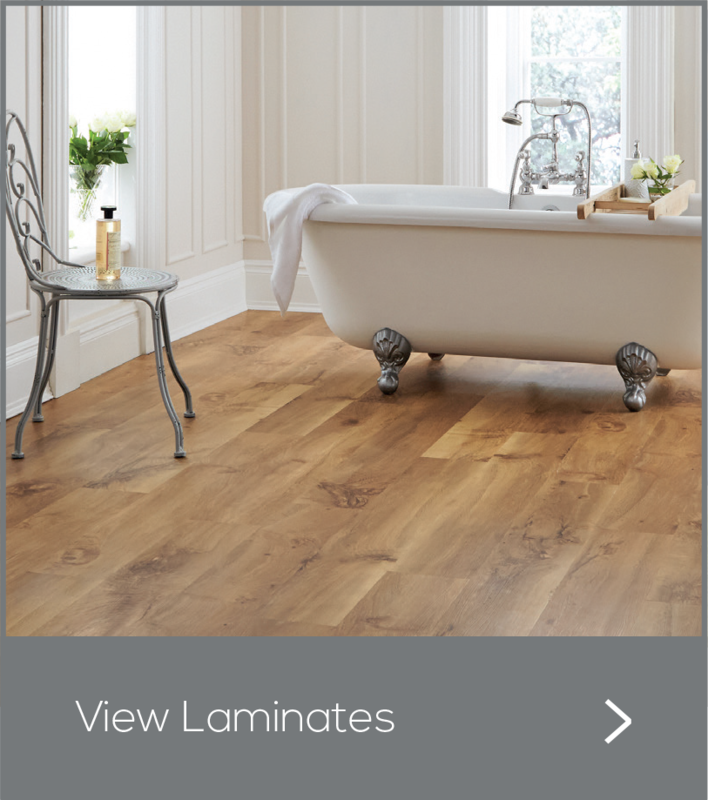 Why waste your time going from shop to shop getting over priced quotations! When you can sit in the comfort of your own home and choose any of our stylish ranges knowing whatever you select matches and compliments the decor of your room. 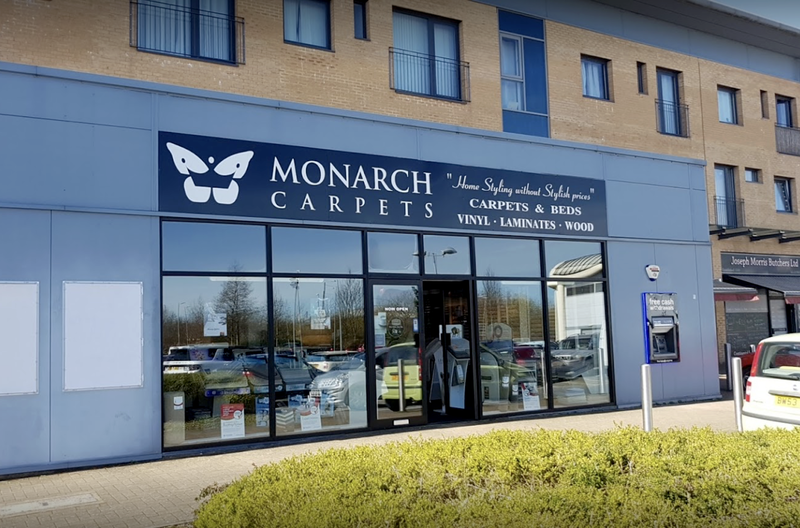 Monarch Carpets Rugby has over 20 years of experience within the trade you can expect a wealth of knowledge to help and advise you every step of the way with your flooring needs. 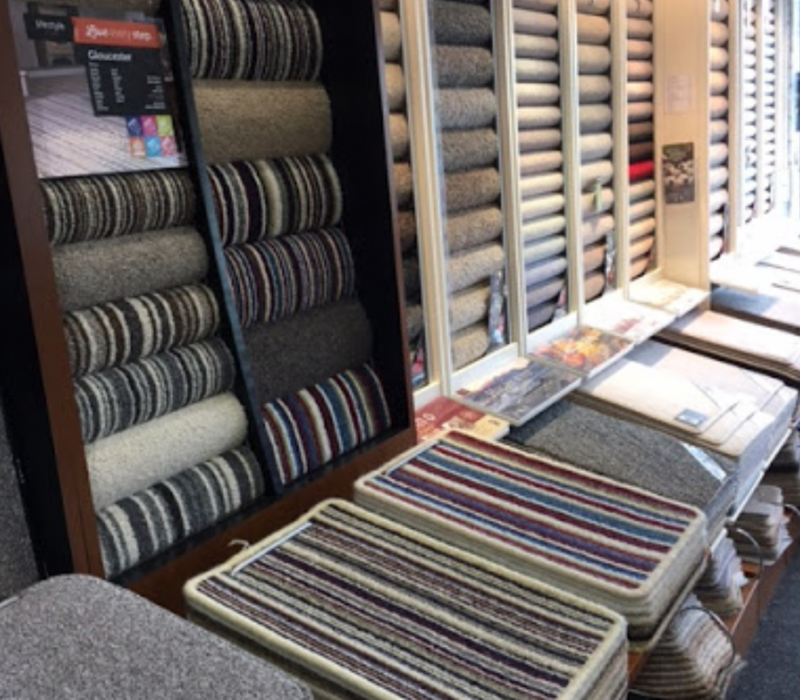 Our services include a free home measuring/planning and quotation service, with professional help to make sure you choose the right carpet for the right room. 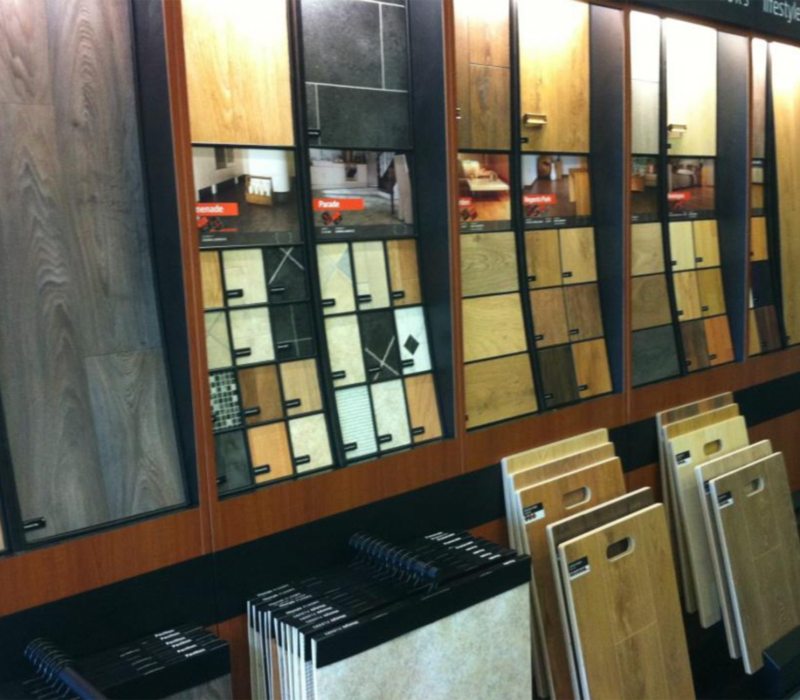 We also carry a wide range of carpet, laminate/wood flooring and vinyl samples for you to browse through at your leisure giving you complete peace of mind. 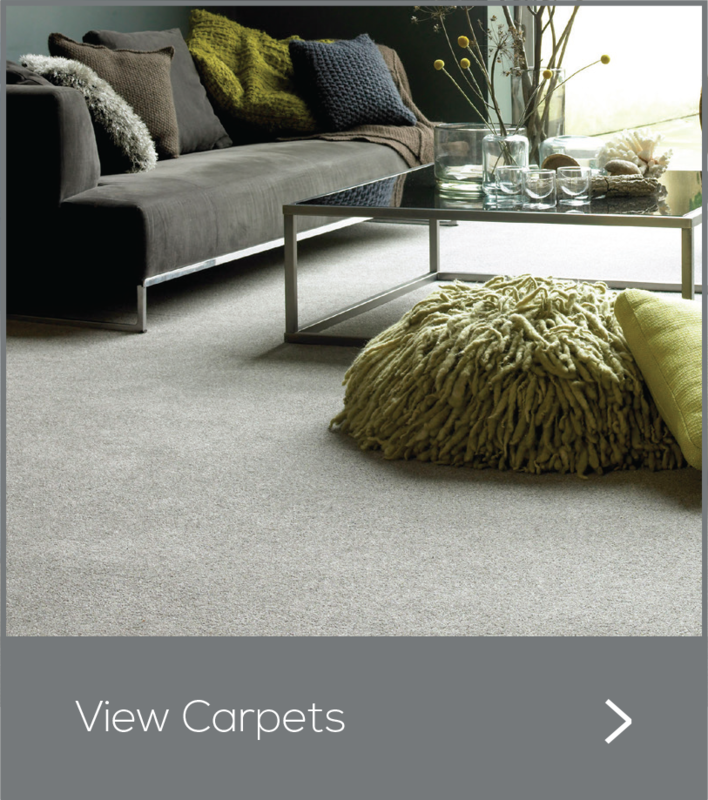 we offer fast reliable carpet fitting services to suit you! We cover Rugby and Warwickshire also including Coventry, Leamington Spa, Daventry, Lutterworth and Crick. 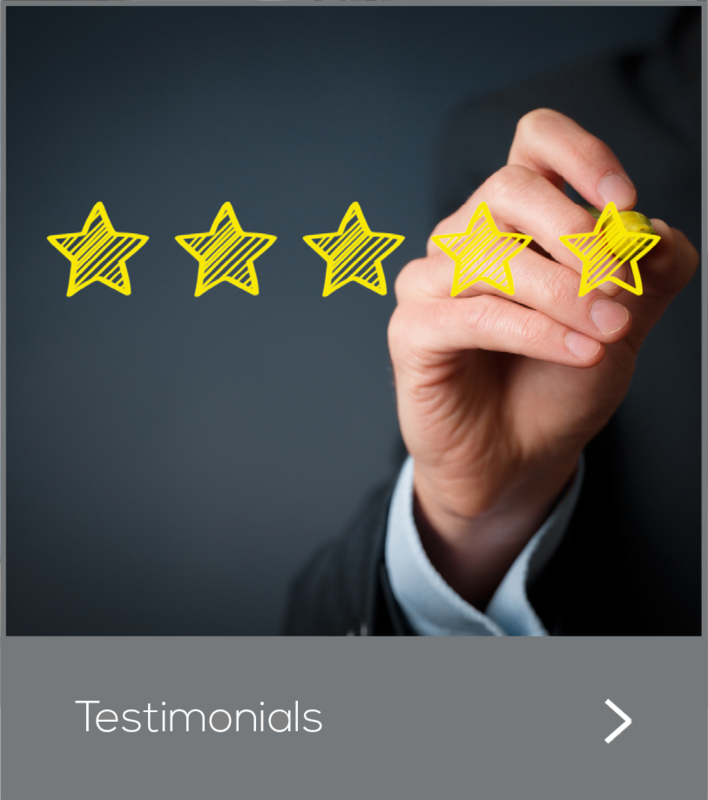 If your area is not mentioned then please call us we would be only too happy to help. 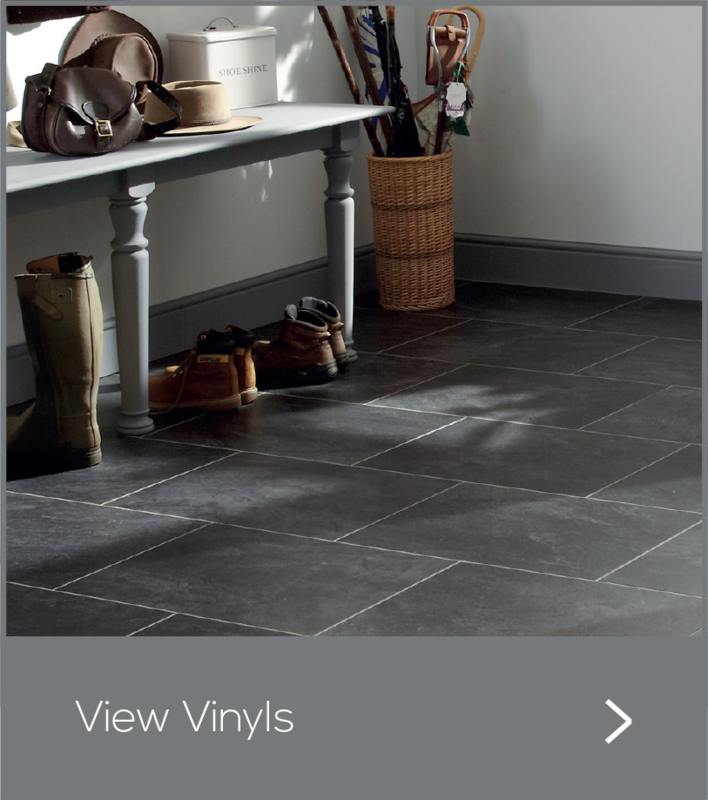 We deal with all the your favourite and recognised brands, giving you peace of mind that you are buying quality products.